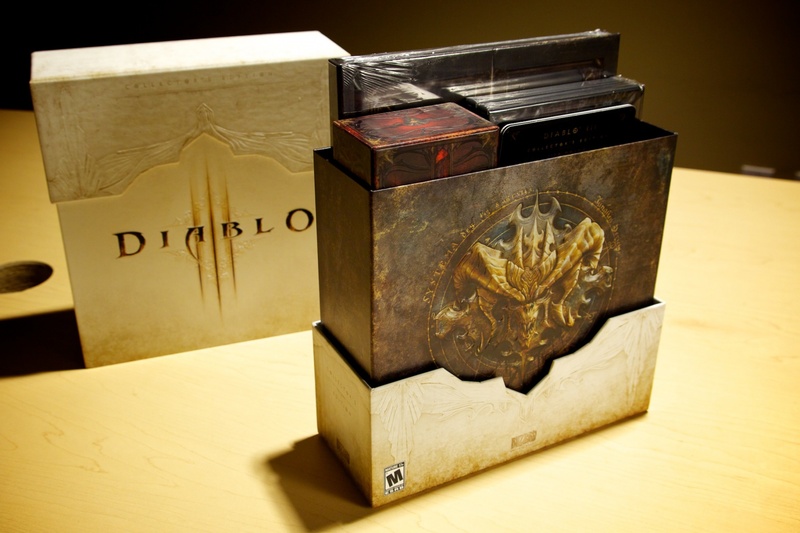 No dungeon crawling required to nab these Diablo III extras. 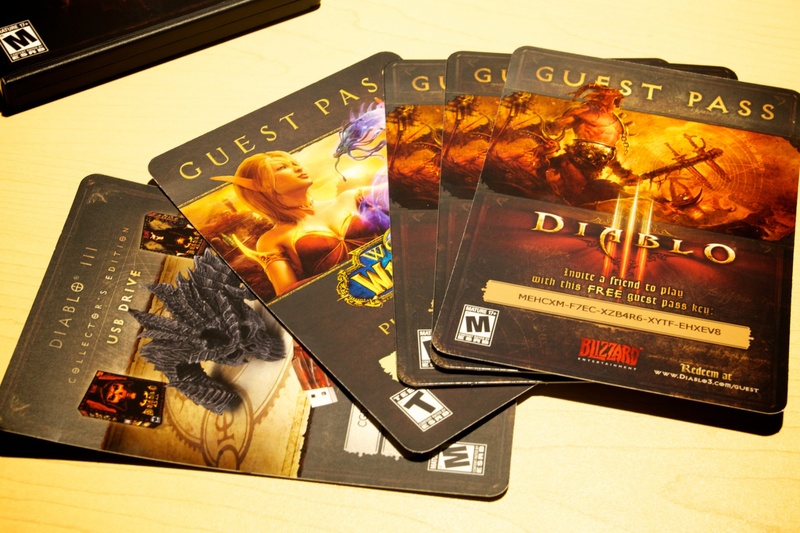 Diablo III's launch may have gotten off to a rocky start, but if there's one thing that Blizzard does fantastically, it's putting some incredibly stylish swag into the hands of its most dedicated fans. 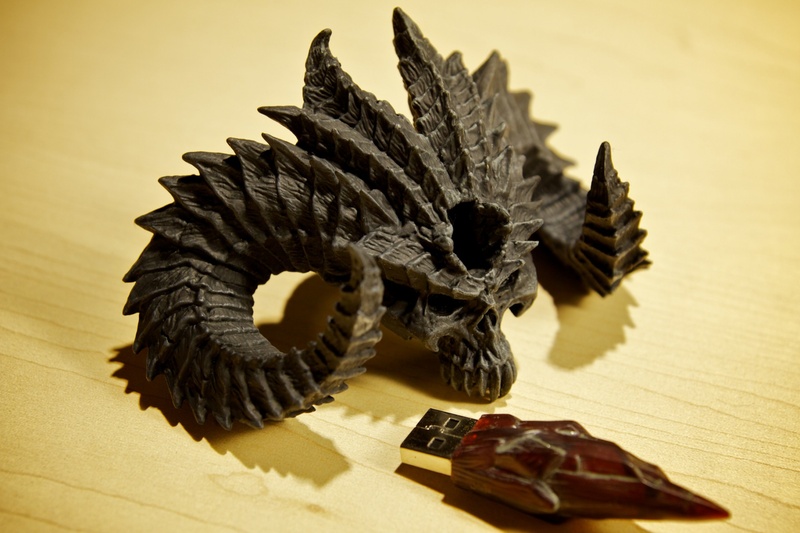 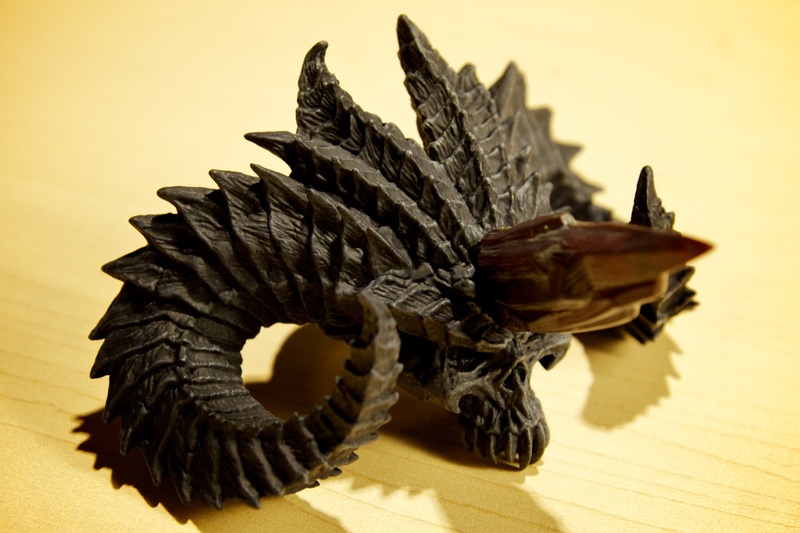 First up is a nifty 4 gig USB thumbdrive in the shape of a soulstone with a base fashioned after the horned skull of everyone's favorite Prime Evil. 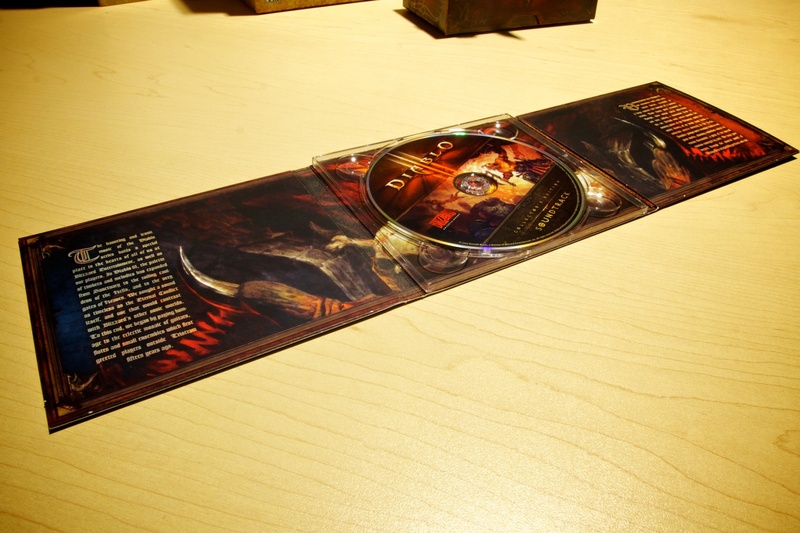 The drive includes a full version of Diablo II and its expansion, Lord of Destruction, giving the few of you who never played the sequel a chance to catch up on those earlier battles against Diablo and his evil minions. 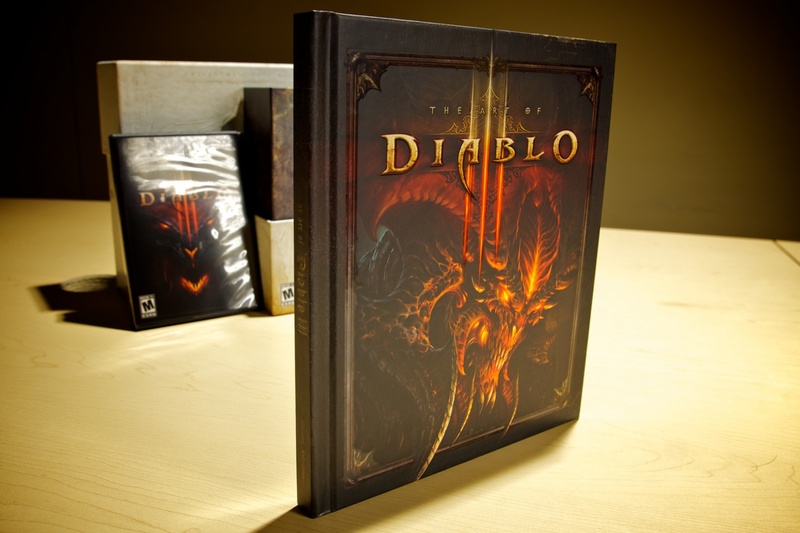 For those interested in how Blizzard put together the latest entry into its popular RPG series, the Collector's Edition also includes a "Behind The Scenes" Blu-Ray/DVD combo set featuring interviews of the game's development team. 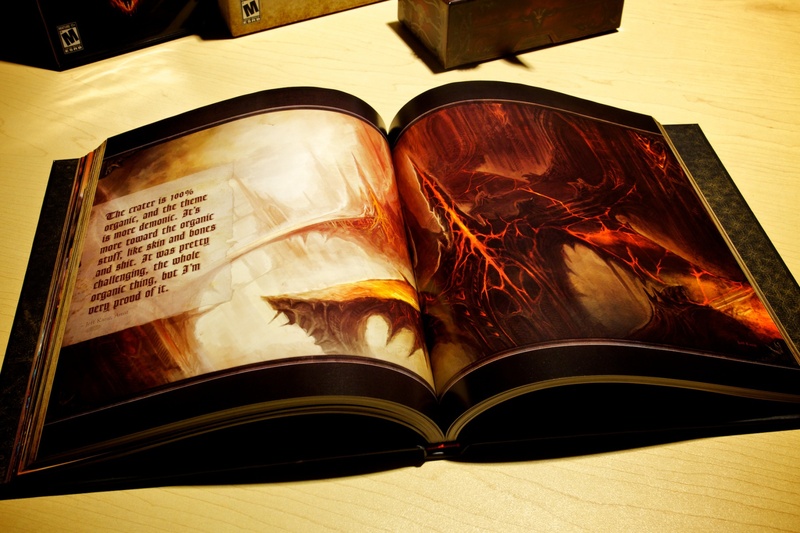 There's even a 208-page book featuring tons of concept art and 3D renderings of the game's monsters and characters. 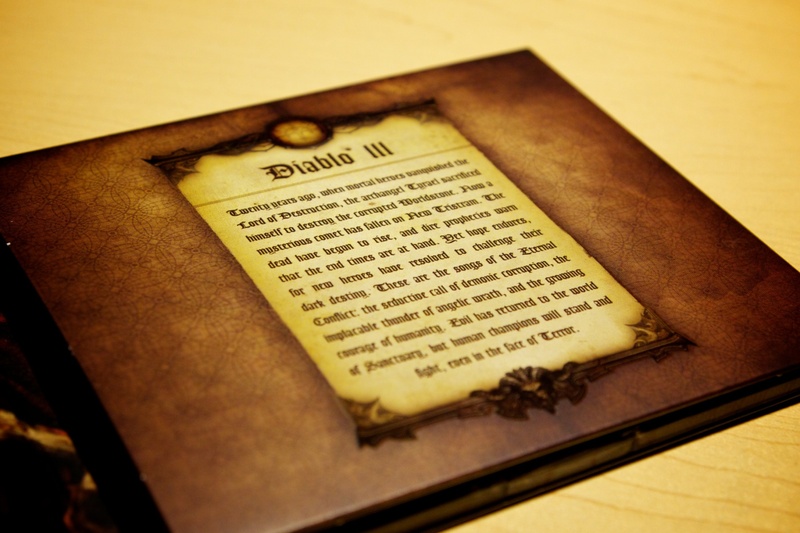 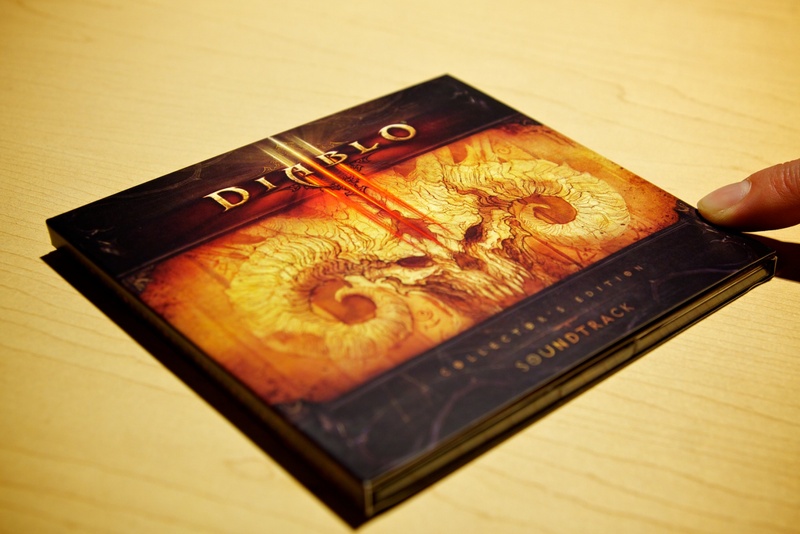 For the more musically inclined, Blizzard has included the Diablo III soundtrack, complete with twenty-four haunting tracks to get you in the demon-slaying mood (though I'd be wary of cranking it on your iPod unless you're okay with your neighbors calling for a priest). 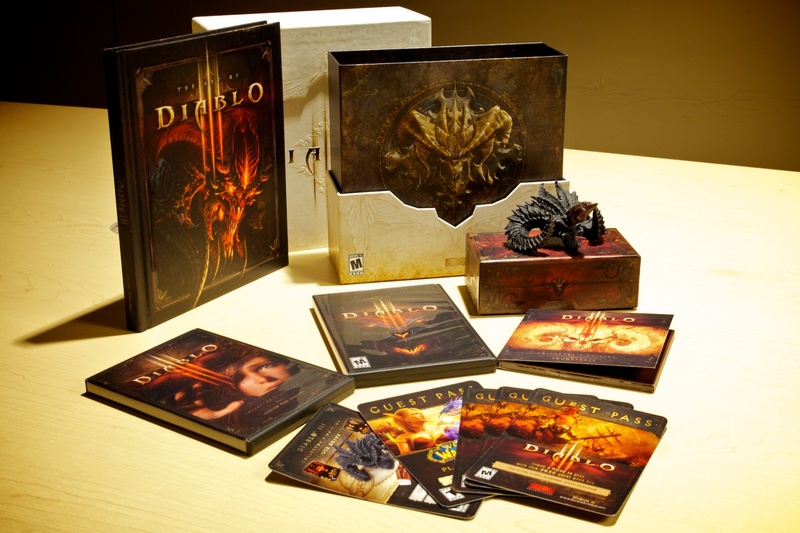 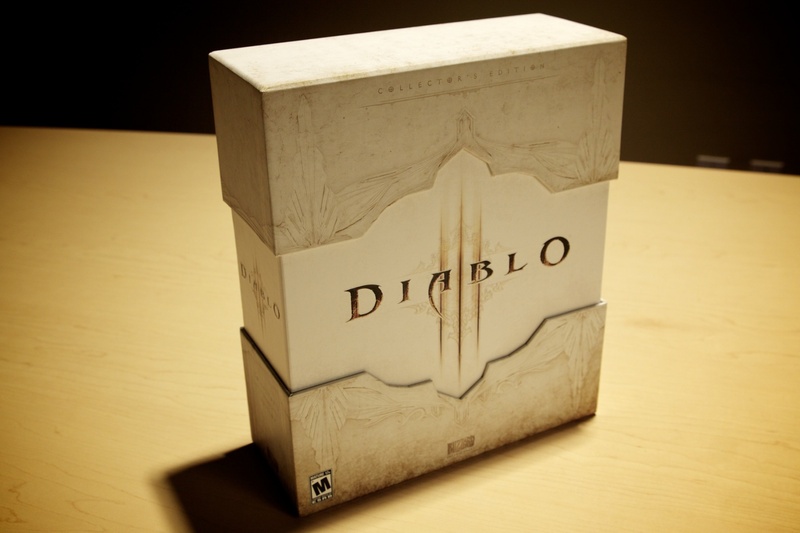 And, of course, the Collector's Edition includes the game itself, along with a handful of in-game extras such as angelic wings for your Diablo III hero, an in-game pet for World of Warcraft, and a Diablo-themed character pack for Starcraft II. 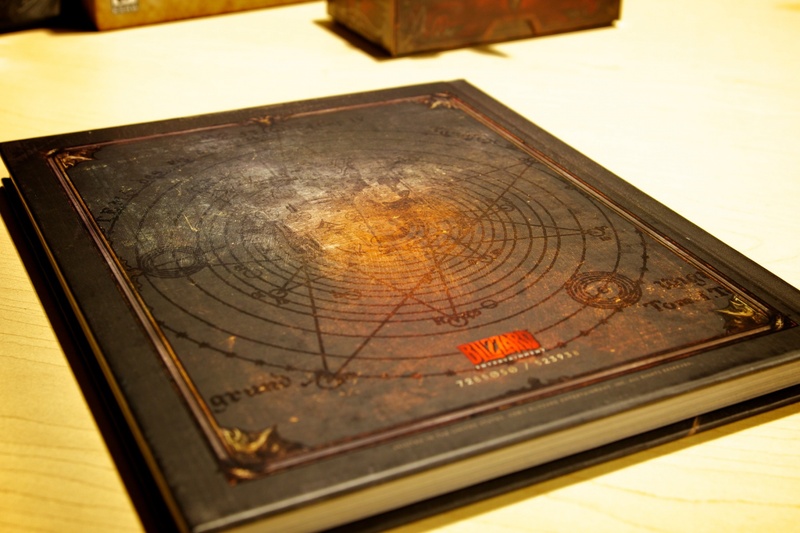 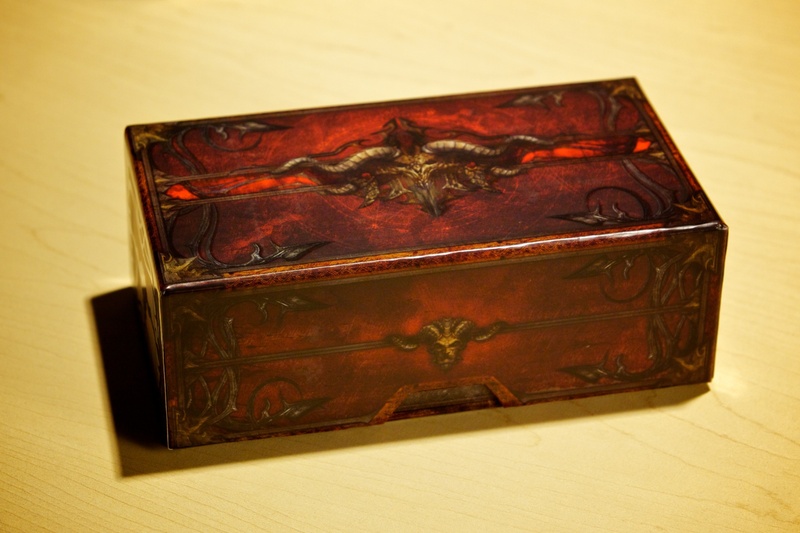 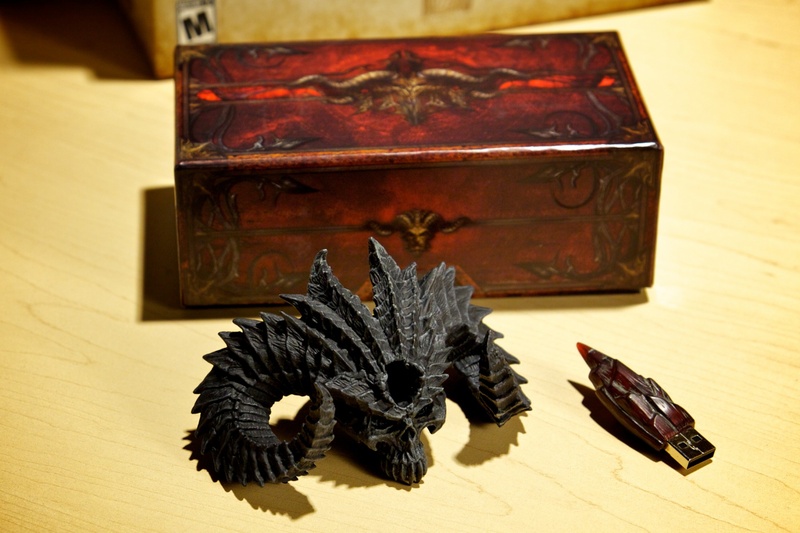 Check out more of the Collector's Edition on the game's official site.